You are here: Home / Anniversary Gifts / Cheap or free anniversary gifts that will be just as special! 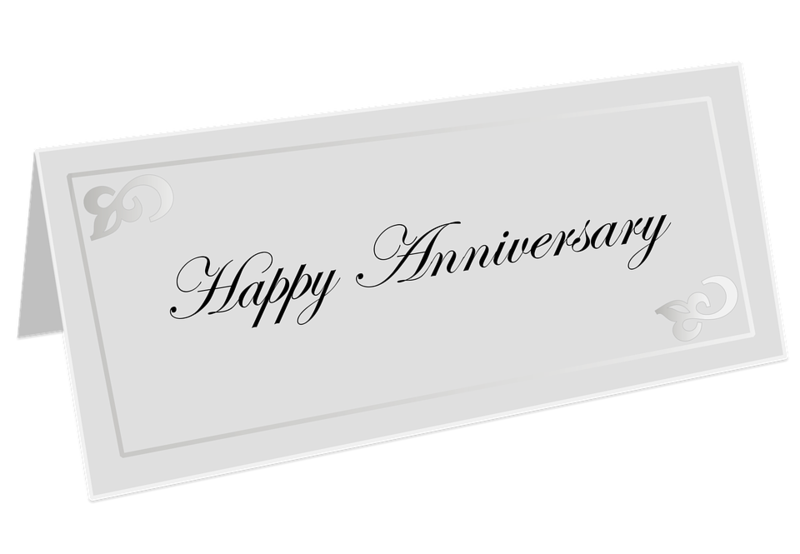 Cheap or free anniversary gifts that will be just as special! Sometimes an anniversary is a day in which you just want to disconnect from your active and busy lives and give yourselves some alone time together without being bothered about anything else. It is often not about buying a huge expensive gift, which of course is great, but if you do not have the budget for it, there is no problem because you can make your partner’s day just as special with any of the gifts below. Although this may sound extremely cringey or simple, writing a message about your partner on Facebook or any other social media to express your love for him or her and maybe including a few photos is such a great start to an anniversary day. Your partner will appreciate your message and feel very special. And best of all, it is completely free!!! Another great idea is to create a video for your partner with old memories of yours, romantic and funny moments that you shared together. Everyone loves reminiscing on old times so your partner is guaranteed to love it! You should use one of your partner’s favourite songs for the video and maybe include a message at the end or beginning of it. If you have a mac computer, iMovie is a very good application to make a video! This gift may take up a bit of your time but it is completely free and will definitely be worth it. The fact that your partner will know that you put effort into creating it will make him or her extremely happy because you could never buy that gift at a shop. I know that any time I receive a gift that is personalised, I am more grateful than ever because I can see that the person that gave it to me really cares for me! This may sound very simple because you may cook your partner dinner every night, but there are ways to make it very special. Cook your partner’s favourite dish, get some good wine, buy some nice candles to put around the house and you must have romantic music playing in the background. Make sure that you are both alone at home so that you really feel that you can relax and not worry about anything. If you have kids, maybe leave them with any family members you have or put them to bed early that night! Speak about your time together and about how grateful you are for each other. When in doubt, a picnic in a park is a perfect idea. Buy some drinks, make some sandwiches and maybe take some crisps and biscuits and put them in a basket! Oh and don’t forget your picnic blanket! Take your partner to a quiet spot so that you can be away from everyone else and enjoy your time alone. This is a great gift for couples that enjoy being outdoors! You could take old photos with you to reminisce on the past with your partner and share stories that you both remember fondly! If your partner likes surprises you could give him or her a small gift and then pretend to have something very important to do on the day. Then you could surprise him or her with a lovely picnic! « Longest marriages in history!